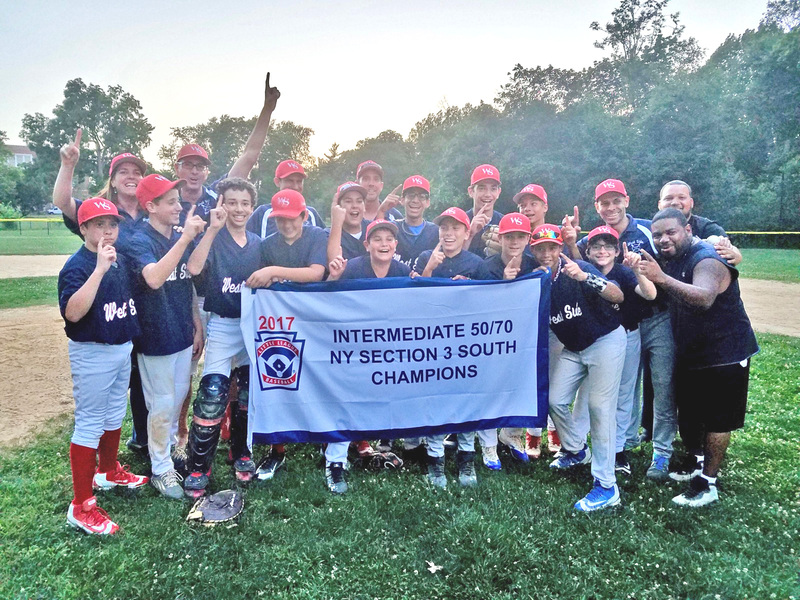 The West Side Little League is financially supported by a number of citywide and neighborhood businesses and organizations, parents and loyal friends of the League. Sponsor support has always played a key role in the success of the League and we, as a community, acknowledge and appreciate their support. A team sponsorship is only $800, and the cost of sponsorship is tax-deductible! 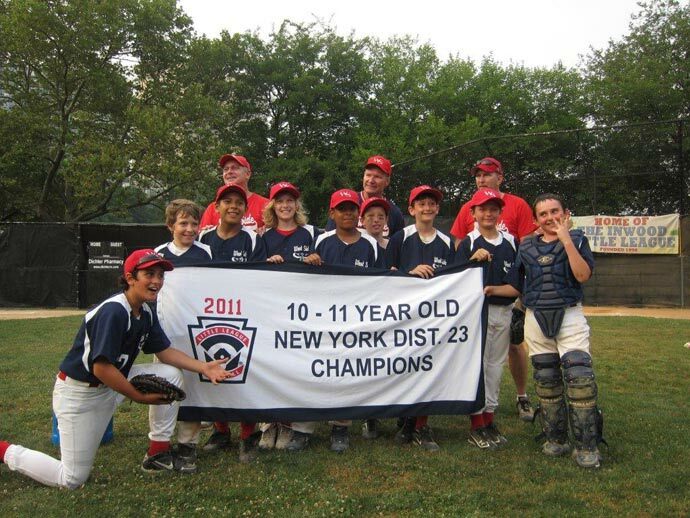 You can request the age group or division you'd like to sponsor (5, 6, 7 or 8 year olds, Minors 9's, Middles, Majors, Junior or Senior Baseball, Girls' Softball or Challengers (Special Needs). Sponsor logos are printed on the back of the uniform for coaches and players. 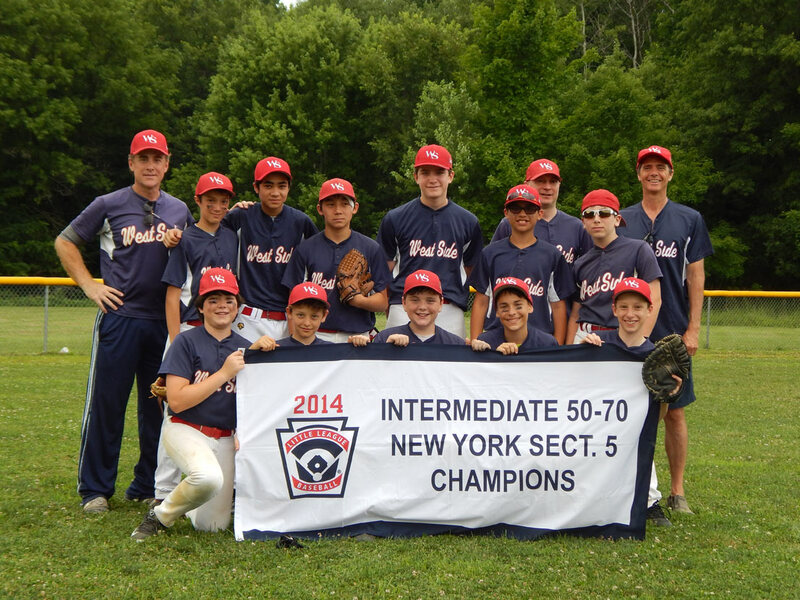 At the end of the season, sponsors receive a framed photograph/plaque of the team and an adult-sized team shirt for your own use. 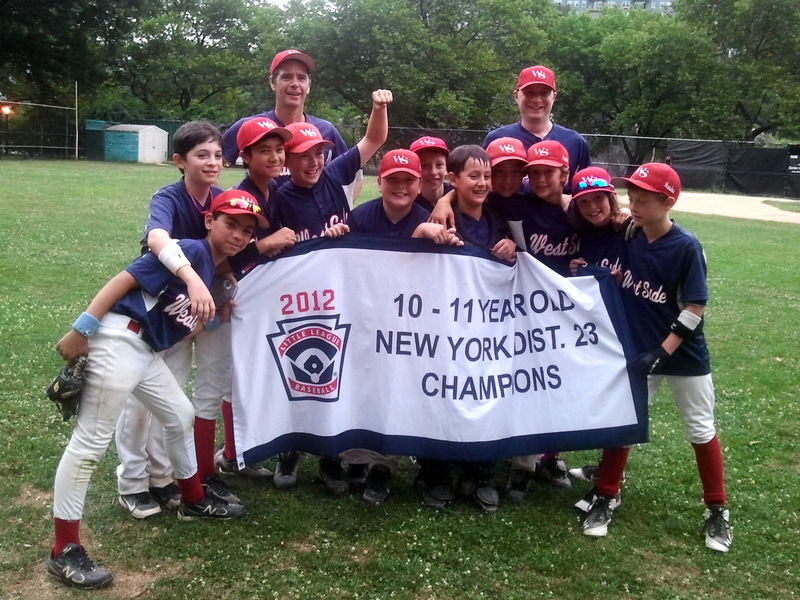 In addition, sponsors can have their web sites linked to the West Side Little League web site. We welcome corporate, individual and parent Sponsors. 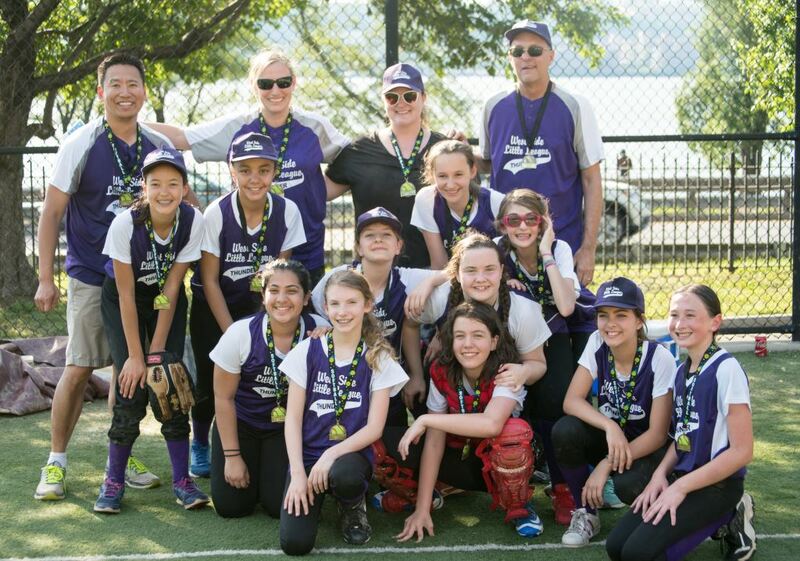 If you or someone you know would like to sponsor a WSLL team, please CLICK HERE FOR SPONSORSHIP INFO, or conatct the League Sponsorship Coordinator. 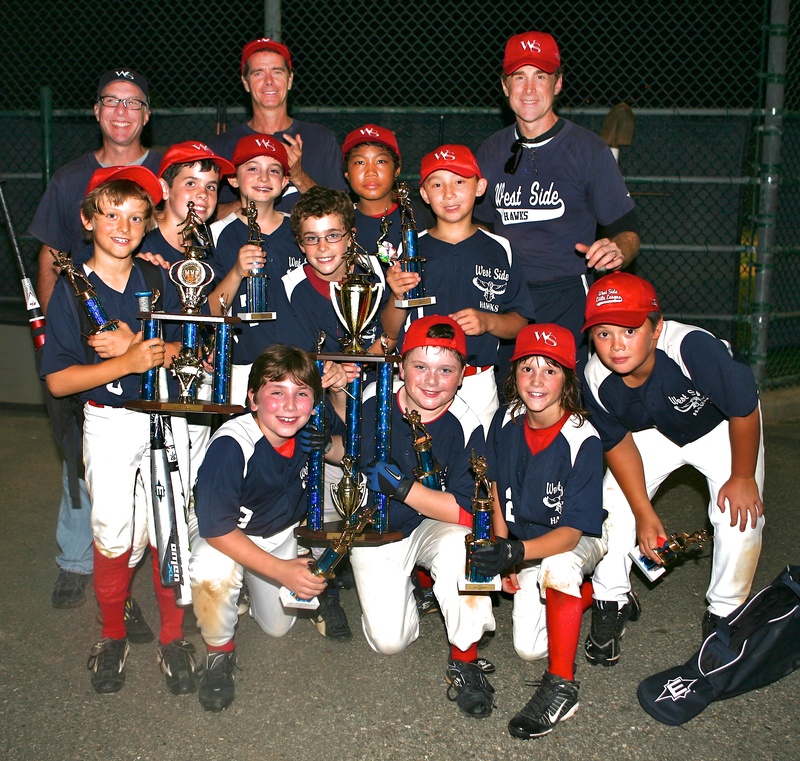 Little League families are encouraged to patronize our business sponsors - following is a list of our current sponsors, with links to their websites where available.